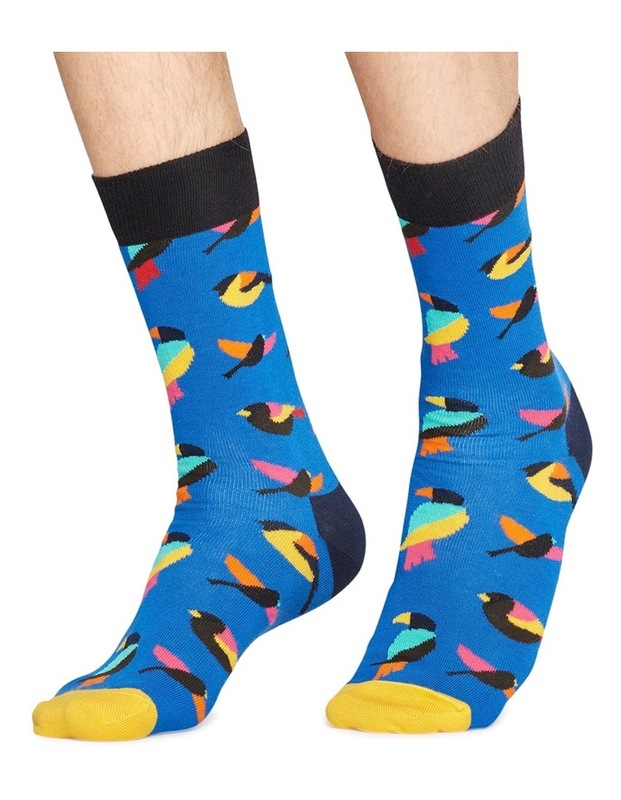 Bird Sock. 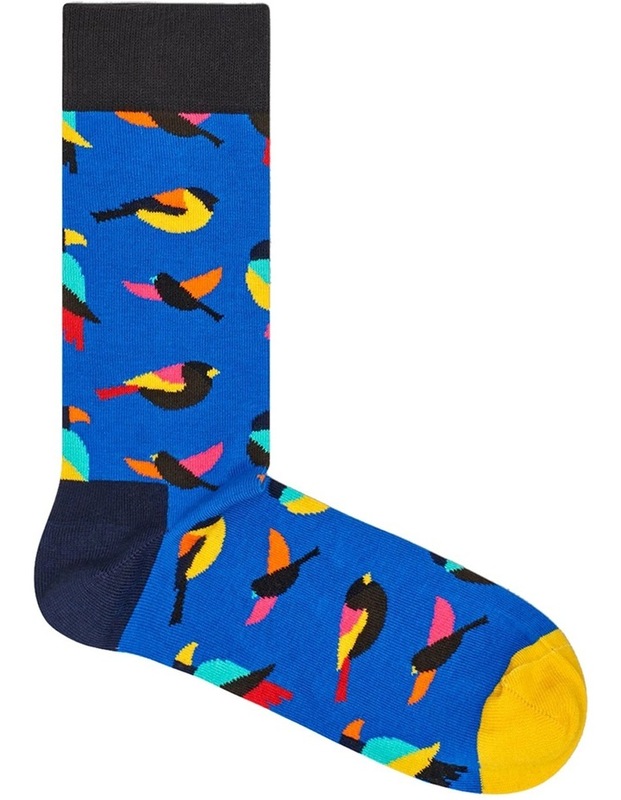 This blue pair of cotton socks paints the harmonic image of beautiful birds with spashes of colours. 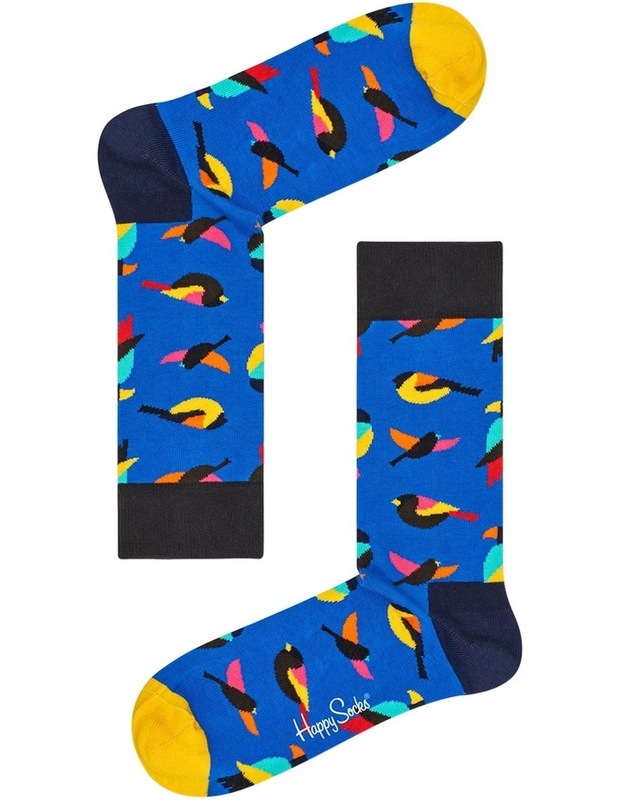 We know, its a Zen as it gets.